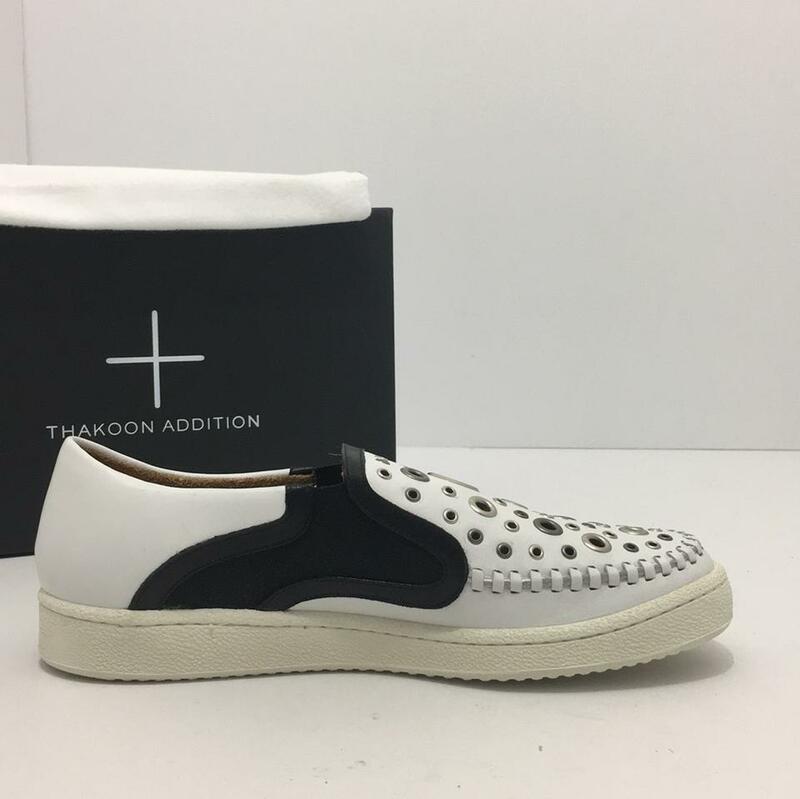 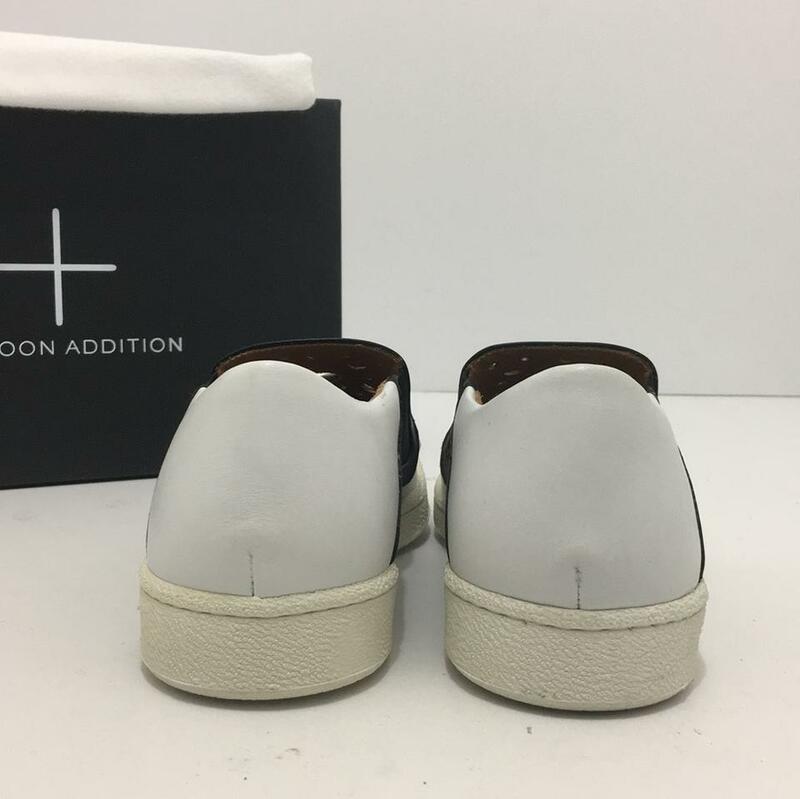 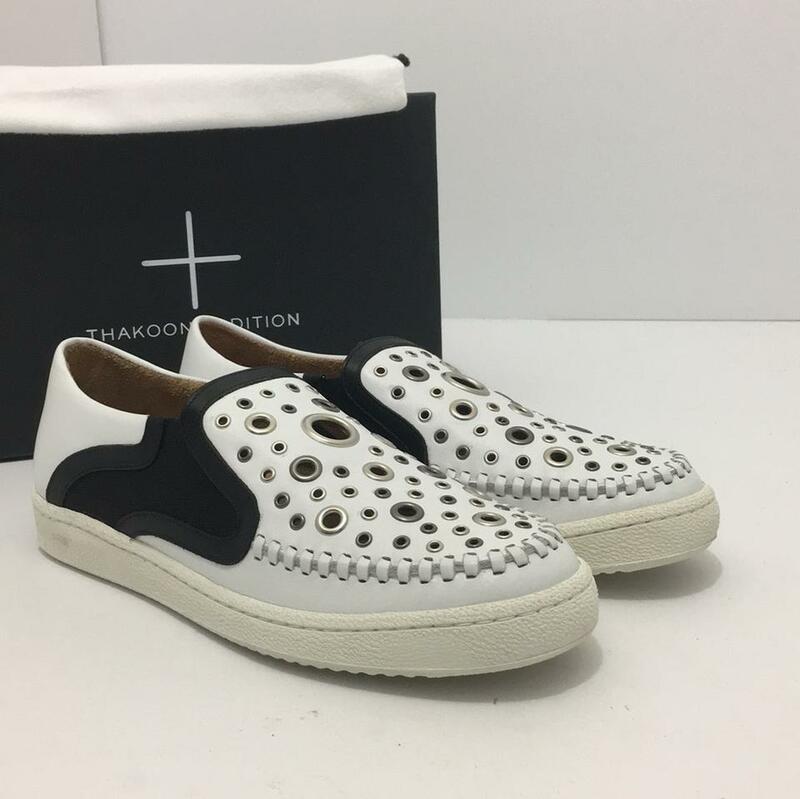 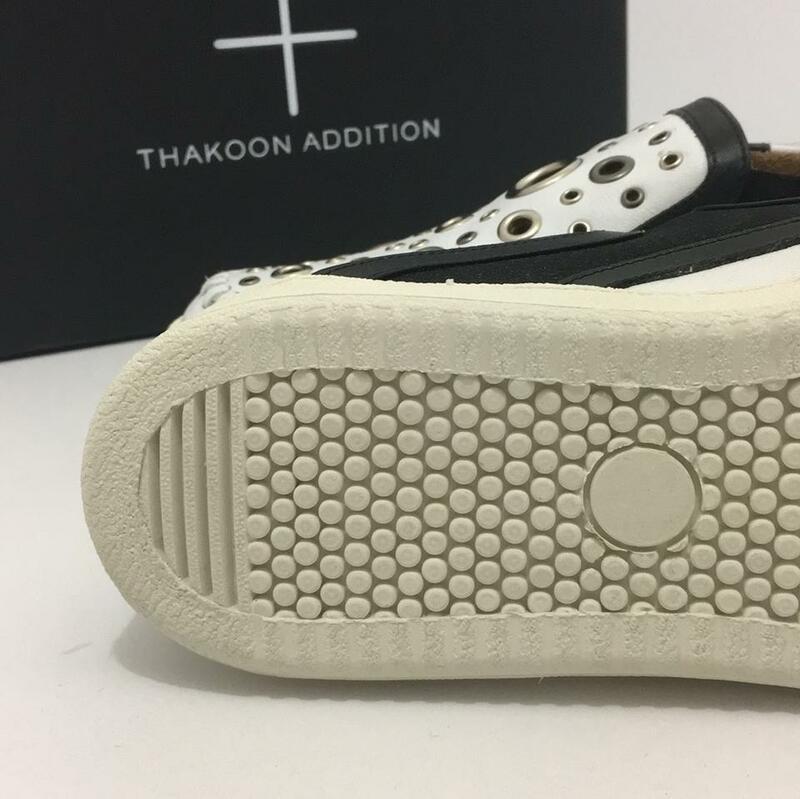 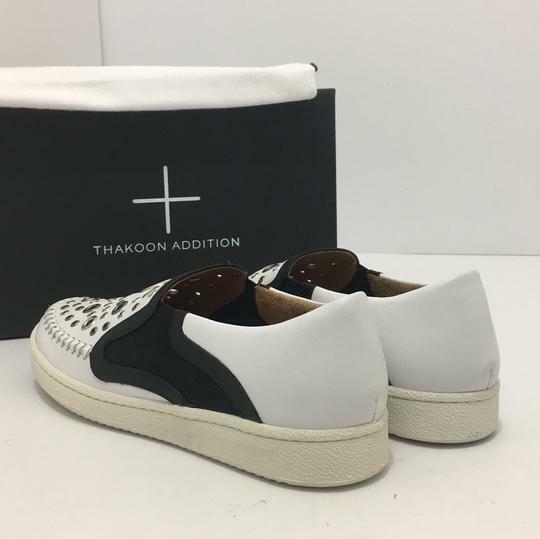 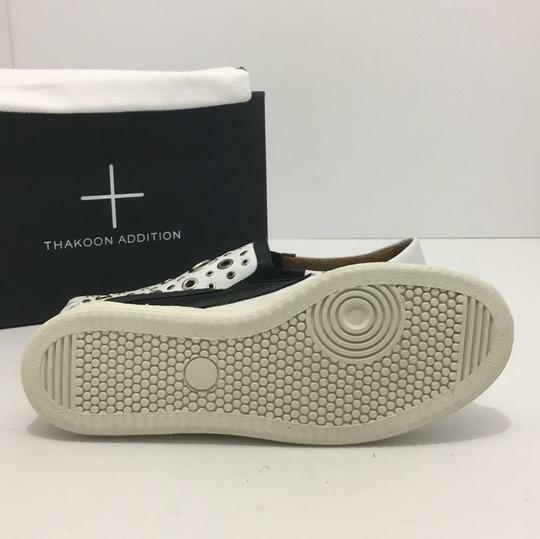 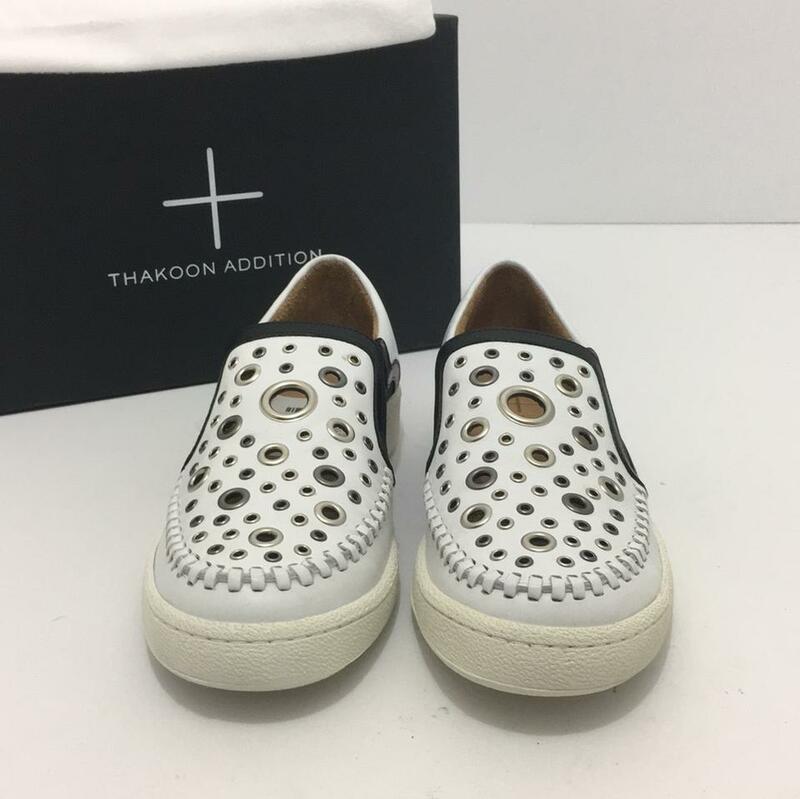 Really rev up your everyday look with the Warwick 5 Slip-on sneakers from Thakoon Addition(R)! Leather upper with metal eyelets. Decorative stitching at the toe. 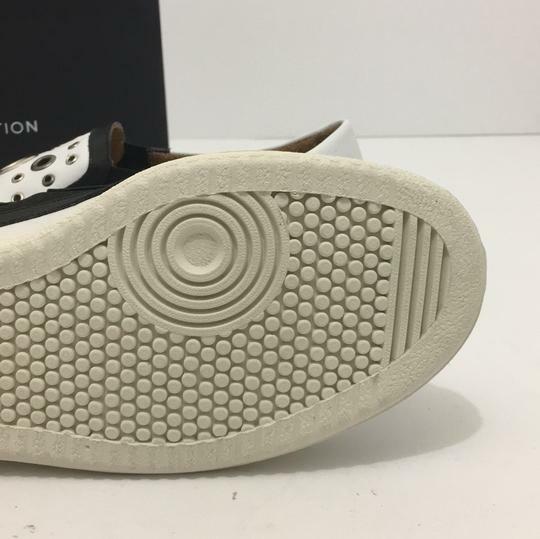 Leather lining.Lightly cushioned leather footbed.